Today's blog topic is why self-publishing may or may not be for you. I personally chose to self-publish because the most important thing to me is getting my books into the hands of readers. I want to write and share my stories with the world. 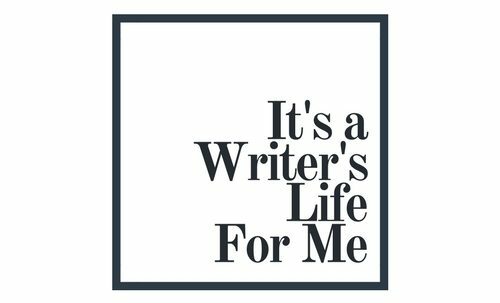 For me, being an author isn’t about the prestige of … Continue reading Why Self-Publish?